One of the obvious questions confronting the moms to be first time when will the pregnant button pop up belly button going to emerge. If it is going to happen when will it happen? On the other hand we asked the mothers whether there is any cause of worry if their belly button does not pop up. Now let us find answers to a few questions. First and foremost you need to understand on why your belly button pops out in the first place. The uterus is known to push the abdomen forward and the pressure that it puts on abdomen forces the belly button to move forward and protrude. The uterus is at a rapid expanding stage, which pushes forward at around 26 weeks of pregnancy. But in the cases of some women who are outie and are skinny this can occur in the second trimester of your pregnancy. This is that stage where a women discovers a protruding navel or a pop pregnant button as well. There is nothing to do in such situations, as a popped up belly button is inevitable and harmless at the same time. This is whether you had an inverted or an outie belly button to begin the process. It is suggested that it will get back to its regular position after a few weeks of your pregnancy, though it may look a bit lived in or stretched out. Just take note of the fact that it is a badge of honour which you can flaunt proudly. In the event of your belly button not popping out there is no cause of worry as well. A lot many women have not had their belly buttons popped up and this is considered to be a normal scenario. 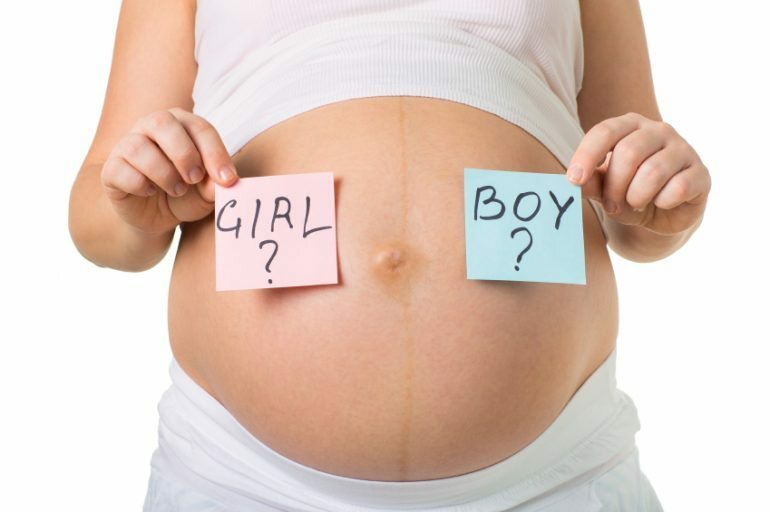 Do take into consideration that the gender of the baby has no correlation with the belly button. But one aspect to worry about is that a popped up belly button paves way for umbilical hernia. Some women tend to have a small opening or hole in the wall of their abdomen during pregnancy. During the stages of pregnancy or excessive gain of weight, it does put stretch on the abdominal area causing the hernia to become more noticeable. Once the hole becomes so big that the tissue can pass through it, the hernia tends to become more painful and a bulge in the umbilical area is witnessed. In most of the cases it is suggested that you wait till the time when you are no more pregnant to repair the umbilical hernia. If the hernia does go on to become incarnated, it would mean that the tissue is trapped in the defective area and it cannot be repaired. The only viable option in such cases is surgery. It is not only that a popped up belly button is the major symptom of pregnancy, there are other symptoms associated with pregnancy at the same time. Do pay due attention on your diet at this point of time.